With improved seed technology, attention to soil health and precision farming capabilities, South Dakota growers can harvest more yield per acre than ever before. Corn is truly abundant in our nation. In 2017, 13.5 percent of the U.S. corn crop was exported, while 37.6 percent was used for livestock feed. Nearly 10 percent is used for human foods and products, such as cereal, sweeteners and starch. Another 30.1 percent was used for ethanol. However, the corn used for ethanol is essentially used twice. DDGS, a by-product of the ethanol production process, is a high-protein food source for livestock. 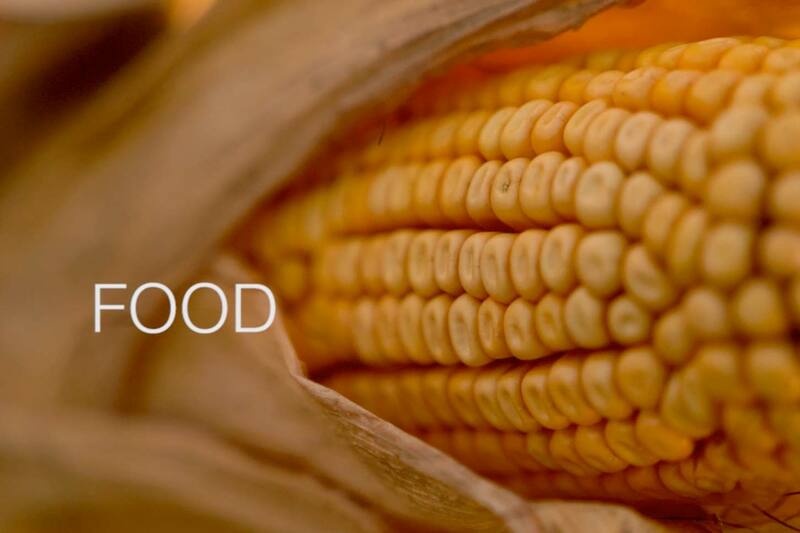 Sweet corn and corn grown for popcorn are entirely different from field corn, or dent corn. Only one percent of the corn grown in South Dakota is sweet corn.